Do you guys hate lists of free tools that are full of PLR stuff or…just plain silly tools that offer no value to your business? Yea, I do too. Thus, I wanted to throw together a list of tools that actually have some use. Below you will find a treasure trove of tools with a variety of uses. 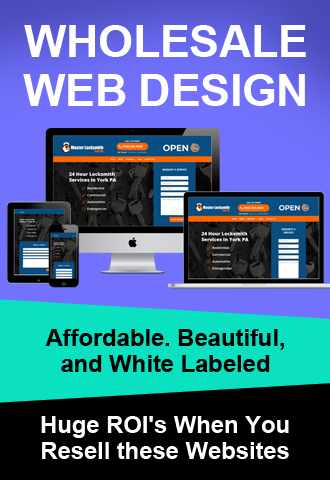 I have, or still do, use these in my business and you can too. 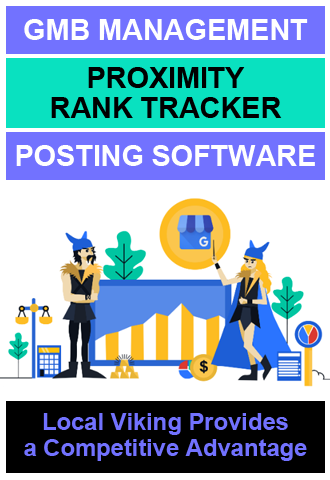 Need free rank tracking for your sites? Yes, you heard that right, free! How about checking your competitions backlinks for free? 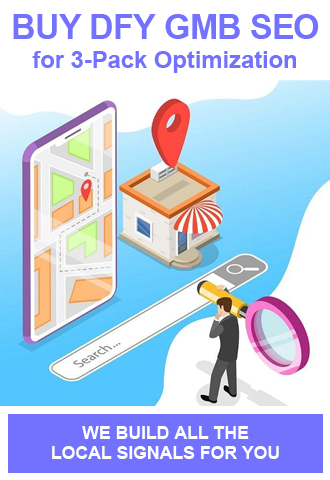 If that is not enough how about a free checklist where you can map out your progress of local seo sites and see what else you need to accomplish? These are just a few of the 15 tools we included in our list for you guys to swipe and use to conquer the world. Well, at least crush your local serps. Please comment below if there’s any tools that you think I should add. Local Client Takeover – I guess you can call me biased, but with a free local marketing course that rivals the most expensive training out there, it is no secret that this is a list topper. Keyword Density Checker – I like this one because it’ll read the actual code on the page, not just the text content. Text Mechanic – I LOVE this tool. I use this all the time. One of my favorite features is the remove duplicate lines. Nice lIst Man, Just to add to the list you may consider tinysuggest.com. Its a free google suggest scrapper. 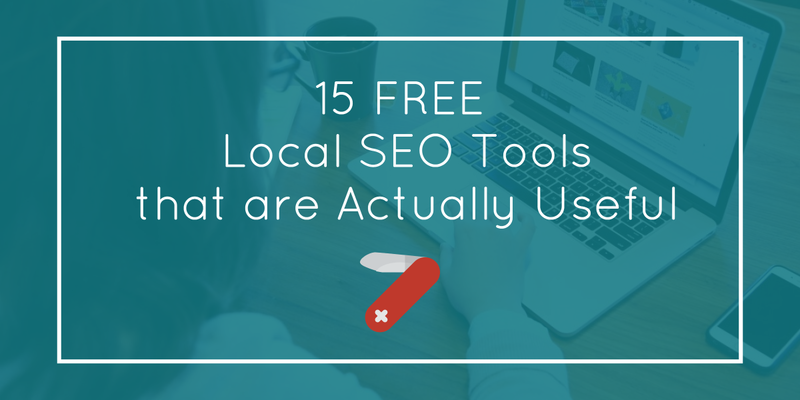 This list of links to free tools for local Internet Marketers is invaluable. Enjoy! 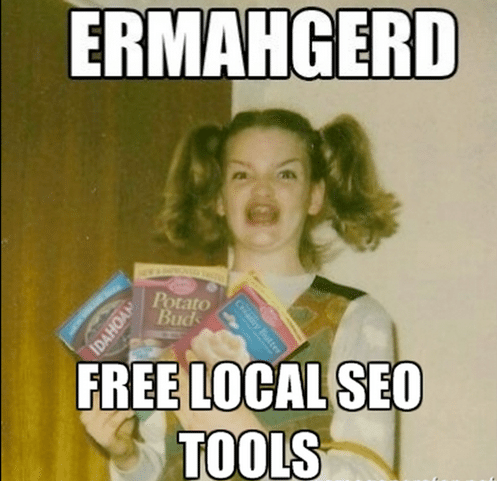 Awesome local seo marketing tools you share here..It is exactly what i was looking for. Glad I found this.Thanks for sharing with us . It will help me in future..